All earnings that go beyond our cost target (presenter, sponsor, natural-sponsor and donator) will entirely be donated to the association 'Türöffner' www.workandbox.ch . 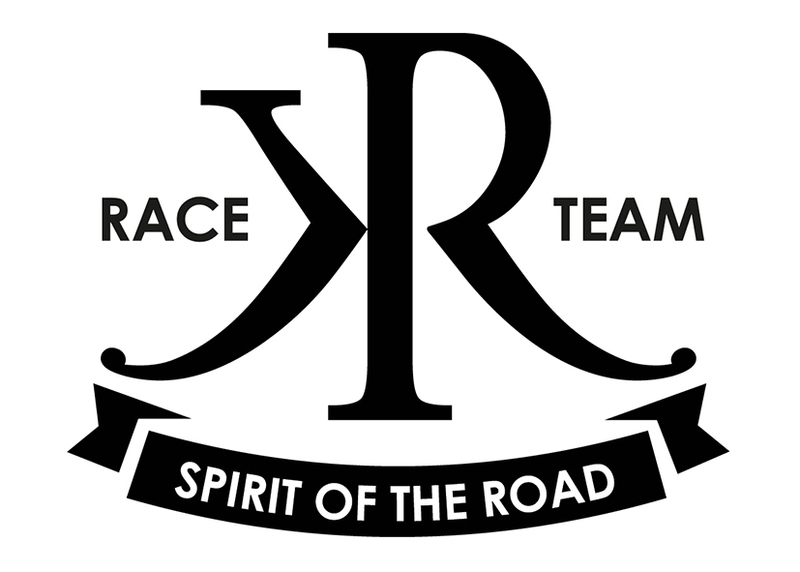 Adrian Häggi who leads the association is at the same time responsible for the training of our race driver in the KR-Raceteam (physical training as well as mental training). The association "Türöffner - Work and Box" is an institution in the field of vocational preparation in youth-help. It provides young people of both gender, who find themselves in difficult live situations - e.g. during enforcement of legal measures or during personal crisis - a platform helping them to re-integrate into society and making them fit for a successful placement into the employment market.